SKU: MB1.45.398.00. 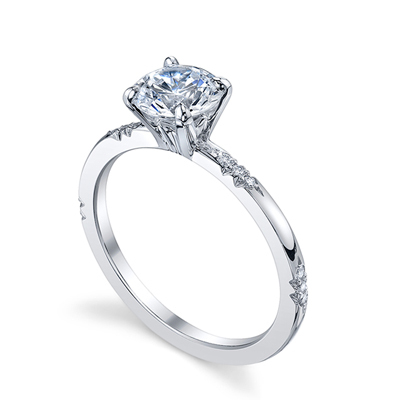 Categories: Engagement Rings, Michael B. 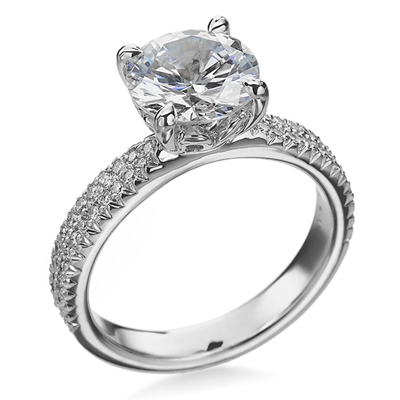 From the Michael B Royal Collection the Royal Lace ring features .06TW in accent diamonds set in platinum. 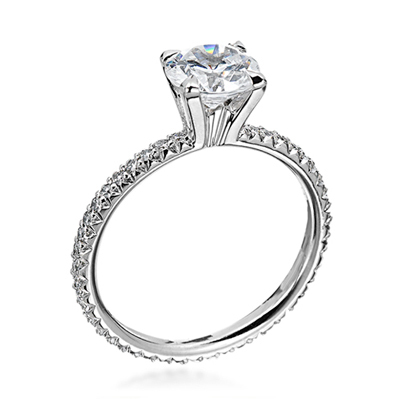 This setting is available in several metal options. Setting can hold various diamond shapes. Price reflects setting only.